Cinnamon, Ground is a vegan pantry seasoning ingredient that is used in many vegan recipes such as cookies, cakes, chili, curry, and other recipes. Cinnamon is prepared by peeling and drying the inner bark of the lower branches of Cinnamomum zeylanicum, trees and shrubs of the laurel (Lauraceae) family, which grow in the East Indies, Sri Lanka, and other tropical regions. The cinnamon laurel tree, which grows as high as twenty to thirty feet, has large, oval leaves and tiny pale yellow flowers that grow close together in large numbers. Its fruit is shaped like an acorn. Cinnamon trees, which are grown for their bark, are kept small by cutting them close to the lower buds. In Sri Lanka the bark is usually peeled in April and November. As the bark is dried it curls up and turns light brown. Cassia bark from the cassia plant, Cinnamomum cassia, is also sometimes used in place of cinnamon bark. 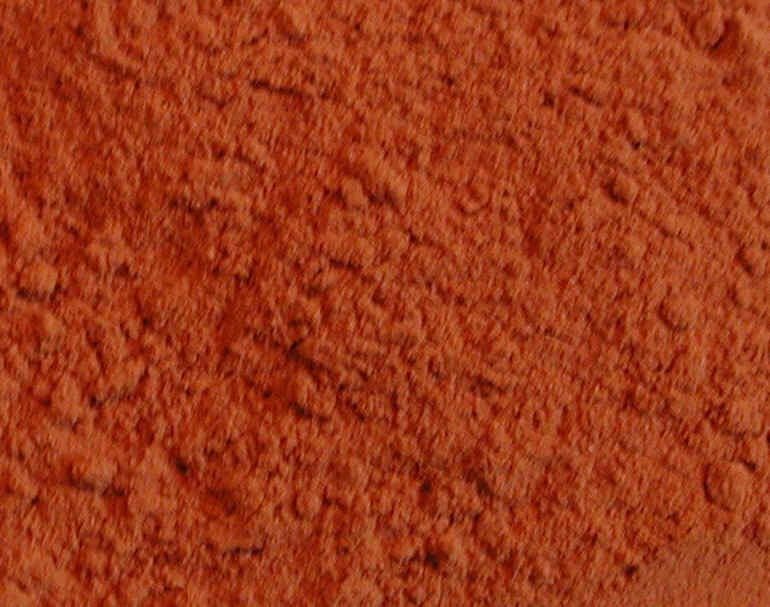 This aromatic spice is available as the familiar ground cinnamon (see photo) and cinnamon sticks. 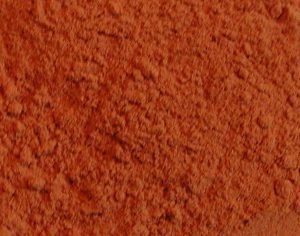 Ground cinnamon is a light yellowish brown color and has a pleasant, sweetish taste. Cinnamon is used in a wide variety of recipes from breads and pastries to exotic curries. See nutritional chart below.